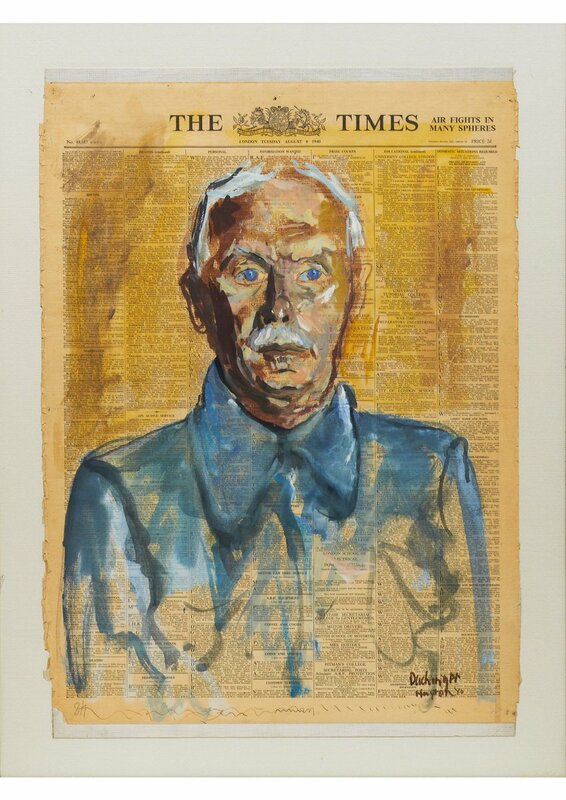 Our story begins in 1915 with the Jewish émigrés of London’s East End forming a society to nurture art and creativity. For the next 100 years, it’s a story of art, identity and migration and an art collection of 1,300 artworks that need a new home. Uncover 100 years of the Ben Uri story through its art and archives. Experience our story to share yours. 7 days to go for the opening of our new exhibition ‘Acquisition Highlights since 2001’. 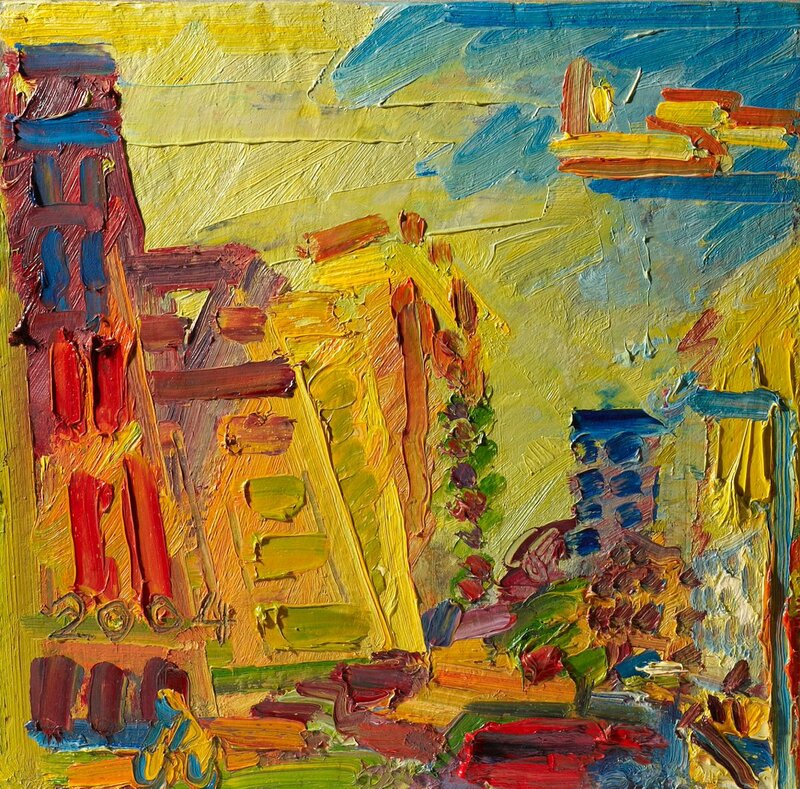 This vibrant landscape by Frank Auerbach 'Mornington Crescent, Summer Morning II' was acquired in 2004 and featured in BBC's ‘Your Paintings: Masterpieces in Schools’ in 2013.